At dbx, when we do something, we do it right. So when we decided to create our new direct in.. 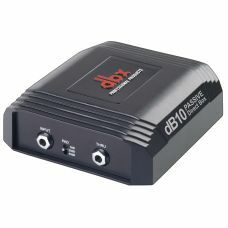 The 2-channel passive DJdi is designed to be used as a standard tool for many audio applicat..
back to products :: graphic equalizersLarger ImagesGraphic equalisers are found in ju.. 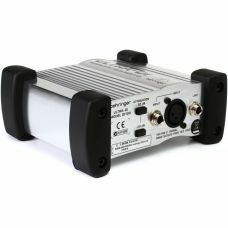 The unit includes phantom power and battery supplies as standard. 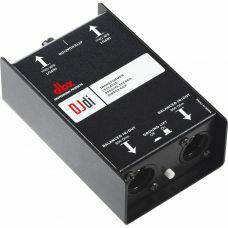 Should the phantom power from the ..
OVERVIEWConverts 2 separate unbalanced 1/4" jack inputs into 2 balanced XLR outputs.The innovative, ..
Road Warrior DIThe Behringer Ultra-DI DI100 Battery/Phantom Powered DI Box is a road warrior. Studio.. 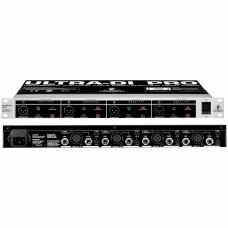 Pro 4-channel DI box & level converter.The Behringer DI4000 Ultra-DI Pro Direct Box makes it eas.. 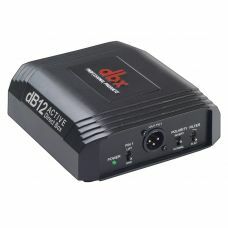 The dbx Di1 is a compact high-quality active direct injection box. 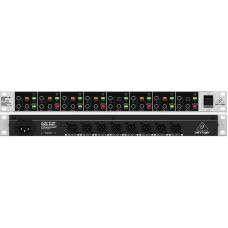 Ideal for both studios an..